In the bustling and picturesque neighborhood of Greenwich Village, the many streets lined with hundred year old plus brownstones gives off that classic New York City vibe. A lot of old world Manhattan charm still exists in these city blocks and homes. 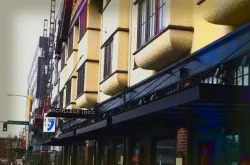 But for one totally unassuming building on West 10th Street, it is locally known as the “House of Death” and it has quite an active paranormal presence. Is the House of Death in New York Haunted? The four-story brownstone building was constructed sometime during the late 1850s, just before the Civil War had started. The lower Manhattan area neighborhood was indeed home to many aspiring New York City socialites as well as some philanthropic businessmen. In fact, James Johnston was largely responsible for the Metropolitan Underground Railroad, was said to be one of the first tenants of the building. 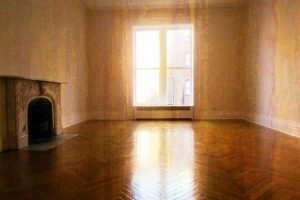 One of the most startling claims from local historians and paranormal enthusiasts is that since many tenants have come and gone, living over the many decades in the building, that there is a claim of up to twenty-two individual spirits roaming its halls. 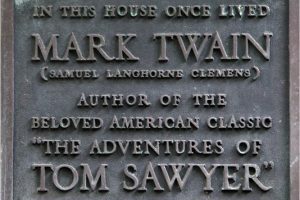 One of the twenty-two spirits is said to be that of infamous author, Samuel Langhorne Clemens who went by the recognized pen-name of Mark Twain. Clemens was said to be a resident of the building briefly between the years 1900-1901 and there is even an aged plaque there commemorating his stay there. 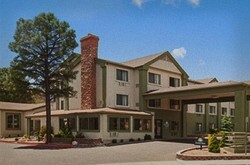 But the building is not where Clemens actually died, he moved on from New York City and died in 1910 in Redding, Connecticut. Although Clemens died in another nearby state, somehow his spirit is haunting the building. 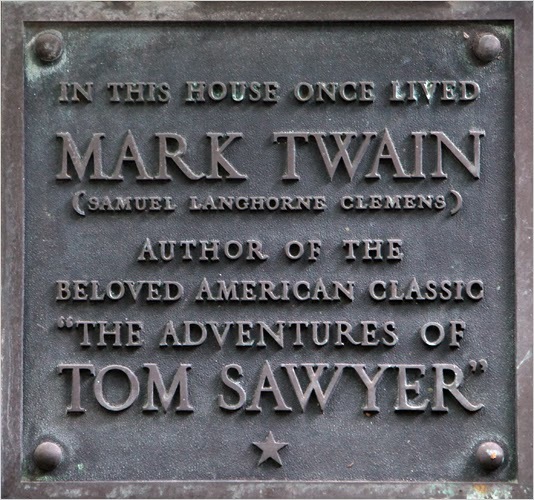 The first sighting of it occurred sometime in the 1930s when a resident saw the much recognizable spirit of Samuel Clemens staring out the window. As the spirit was approached it turned to the resident and meekly said, “My name is Clemens, and I has a problem here I gotta settle”, before disappearing. While Clemens ghost has been seen many times, historians have absolutely no leads as to what the problem is that the spirit is referring to that must be settled. The only lead may be that Clemens was in debt to financial creditors throughout a portion in his life and that he might be referring to an unsettled debt. Other times, his spirit appears in a classic southern gentleman’s all-white suit drifting near the bottom of the staircase displaying a sad expression on his face. Clemens wasn’t the only writer whose spirit is said to be lingering in Building 14. 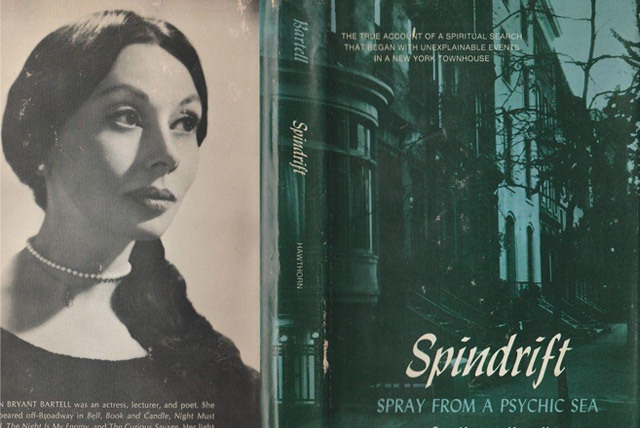 Author and actress Jan Bartell once lived in the building as well. She and her family had taken up residence on the top floor in 1957. At first, all was going well with Bartell but late one afternoon she personally witnessed a very large and formidable black shadow manifest in full view of her and drift right across the room. Stunned and greatly shaken by the sighting, Bartell and her family employed the help of a psychic medium to come in and try to help explain what was happening. 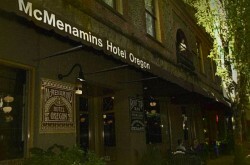 The psychic claimed to have felt the spirits of many people who had died and were buried under the building. Also, the spirit of a dead child was said to be active along with the spirit of an aborted baby. The aborted baby was said to have belonged to a widow who lived in the building whose husband died in the Civil War. Devastated by her loss, she chose to abort the child out of both melancholia and delirium. Bartell later moved out and chronicled some of her experiences in a book she wrote. Among other incidents she encountered was the icy cold touch of a pair of unseen hands to the back of her neck and her hair as well as objects moving and a low growling noise that could be heard. 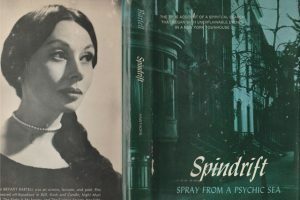 Spindrift: Spray From a Psychic Sea was the firsthand account that Bartell wrote on her experience what was later called the House of Death. 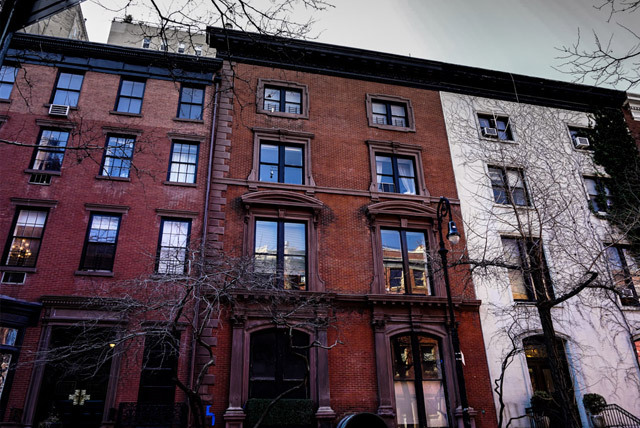 The building made national headlines briefly in 1987 when prominent New York City attorney Joel Steinberg moved in with his girlfriend, Hedda Nussbaum and their two small children, Lisa and the infant Mitchell. 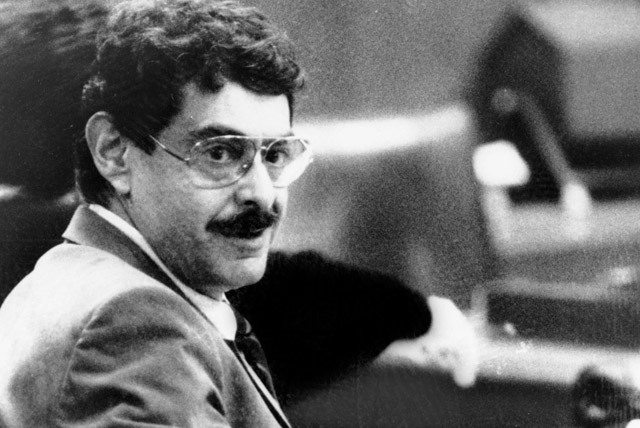 Steinberg, high on cocaine, savagely beat both Hedda and Lisa to a point where the younger girl was legally declared brain dead by the beating. Steinberg was convicted and served a lengthy prison sentence for his crime in the young girl’s death. To this day, the floor on which they stayed occasionally is known to have a flicker of lights going on and off at very odd times. A possible cry for help from the young Lisa’s spirit even after all these years. Today, the building is still rented out to various tenants on various floors and keeps a rather normal profile. In such a populous city as New York, the long grim history of the building is possibly only one of many that exists there. But on the sidewalks of the city that never sleeps, it holds true that neither do the spirits.